The HTC One SV is a mid-level Android smartphone that features NFC, 4G LTE connectivity, mobile hotspot, expandable memory, Beats Audio, 5-megapixel rear-facing camera with HTC ImageSense, 1.6-megapixel front-facing camera, and a 4.3" touchscreen display. 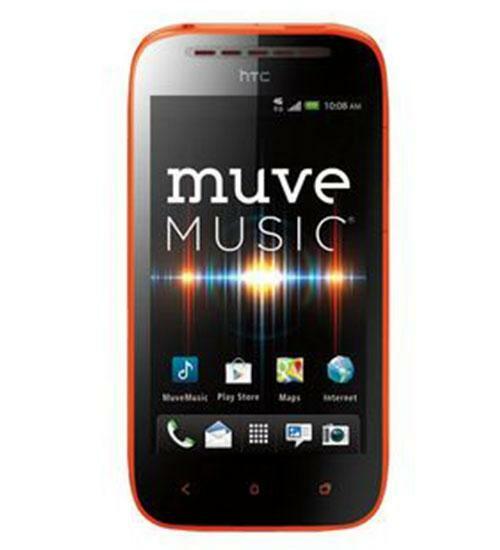 Cricket's HTC One SV is the first "One" device for the carrier, but similarities can be drawn to the HTC One S, which debuted last year and is on T-Mobile. Aaron takes a first look at the Cricket HTC One SV, a nice little smartphone from the Taiwanese manufacturer.